Well, both literally and figuratively… After the quick vote held Tuesday night to determine who would be evicted last night – which ultimately turned out to be Divine Maitland-Smith – Slater is now in the Top 4 and will be part of the grand night to be held this Saturday at the Quirino Grandstand. What’s more, Slater must have been bracing himself for the worst after what had been a rather traumatic past couple of days. Instead of being evicted, he won almost 50% of all the votes sent in. Not that the eviction votes are anything but fickle. Just a few days back, Slater languished at 5th and barely survived the cut which ultimately saw Alvin Patrimonio’s daughter Tin evicted. In that vote, Divine sat at a lofty second. The obvious conclusion that one can draw – and not that there is rocket science at all to the voting – is that Slater won either admiration or sympathy for what was ultimately a losing effort in what I think was Kuya’s sadistic target shooting competition. For those who only follow PBB casually, this competition was a carrot that Kuya dangled in front of the housemates with the carrot being an additional slot being added to the grand night. 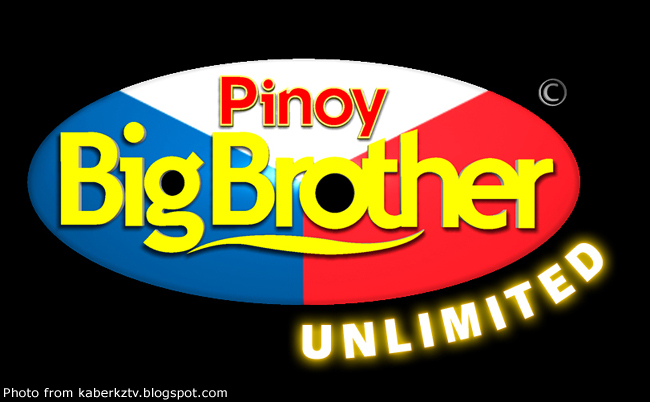 Therefore, if the housemates could win the competition, there would be a Top 5 instead of a Top 4 as originally announced. 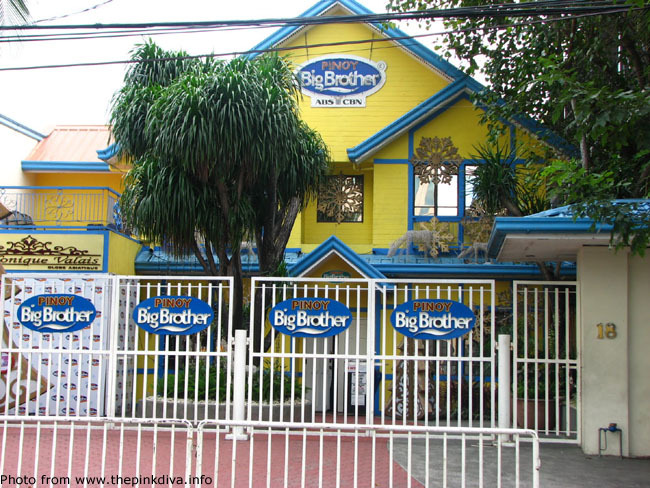 Since there were only five housemates left in the house, this meant that all of them would make it through to the final. I doubt, though, that the odds ever favoured the housemates; or that there was ever any intention to grant a fifth slot. Instead, all of the five targets were unbelievably small; and one was even moving. In fact, in practice, Slater expended more than a hundred pellets to hit all five. For the actual competition, he only had ten pellets. The statistics were always going to be against him. Statistics apart, I thought that Slater was being set up to fail psychologically. The shooting competition was actually held live over two nights. On the first night, both Joseph Biggel (a.k.a. Biggel) and Annielie Pamorado (a.k.a. Pamu) were given a pellet each; and as expected both missed. Divine was given three and missed with all. Philip Joel Evangalista (a.k.a. Paco) was also given three; and thankfully managed to hit the first target. That left Slater with just four targets left. The group had wisely given him the most number of pellets since he was the only one familiar with the sport, anyway. But just when Slater had taken a deep breath and was getting ready to fire away, Kuya spoke over the P.A. system and told him his shot at glory would be postponed for the next night. How cruel was that? I know the feeling because I myself am a sportsman. You build up a steam of adrenalin and then you are told that you are not playing, after all. Slater himself admitted that he was irritated; and I can fully understand why. The following night – after piling up more nervous energy for an entire day – Slater was told to go to the target area by himself. 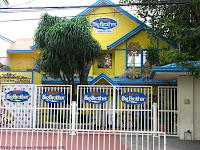 With the other housemates left inside the mansion, this would have been favourable to Slater because being alone would have allowed him less pressure and, therefore, more focus. But then, how much more wicked could things get than Kuya bringing in Slater’s father, John Young – seriously! – to watch. Ostensibly, to offer moral support; and I’m sure that Slater was immeasurably pleased to see his Dad. On the other hand, for a sport like target shooting, I can imagine that a steady pulse is needed more than anything else. How can you have that when you just had a rush of blood from seeing a loved one you had not seen in five months? As I said, the statistics always weighed heavily against Slater; and so his failure was something that was really to be expected. Still, it was by a mile the most fascinating episode of the entire season. I was mesmerized watching! Are we not all suckers for the underdog, after all? Slater’s shoulders deflated even before he had expended the last pellet. He still had not hit the third target and there were only two pellets left. While the mere knowledge that he had lost somewhat lifted the weight of expectations from off his shoulders, there was still the knowledge that he had failed his fellow housemates to deal with. In fact, while speaking to Kuya in the confession room, Slater could barely contain his emotions and actually shed tears of frustration. I suppose, although he knew that the odds were slim, he was only being human in thinking that everyone has a shot at being Superman. I think that Slater had braced himself for the worst – i.e. eviction. His line of thinking probably was that he had failed at his shot at glory; and that he would have to accept responsibility for not winning that elusive fifth slot for his fellow housemates. The taong-bayan, however, saw something else. Slater is not your archetypal alpha male. Built with a light frame and soft spoken, he is the sort one would imagine involved more in the arts than something like target shooting. Yet, subjected to psychological duress and asked to perform a superhuman task, he came through with flying colours. No, this is not about hitting the targets and earning a fifth slot. This was about being brave. This was about carrying a heavy load on one’s frail shoulders. This was about standing up to the odds. In the end, this was a situation when winning really mattered the least. In fact, it was probably never meant for him to win in the first place. The taong-bayan saw this… and overwhelmingly voted him into the Top 4 and the real shot at glory.